Bolstering reports of a suddenly surging profession with a high demand for top talent, CPA firms are hiring a record number of graduates. At the same time, the pipeline of accounting students is bulging, suggesting to some that the continuing high demand for new recruits can be met by newly minted graduates for the next few years. This will come as good news to firms facing growing new-business opportunities, tougher competition and a growing need for entry-level staff. 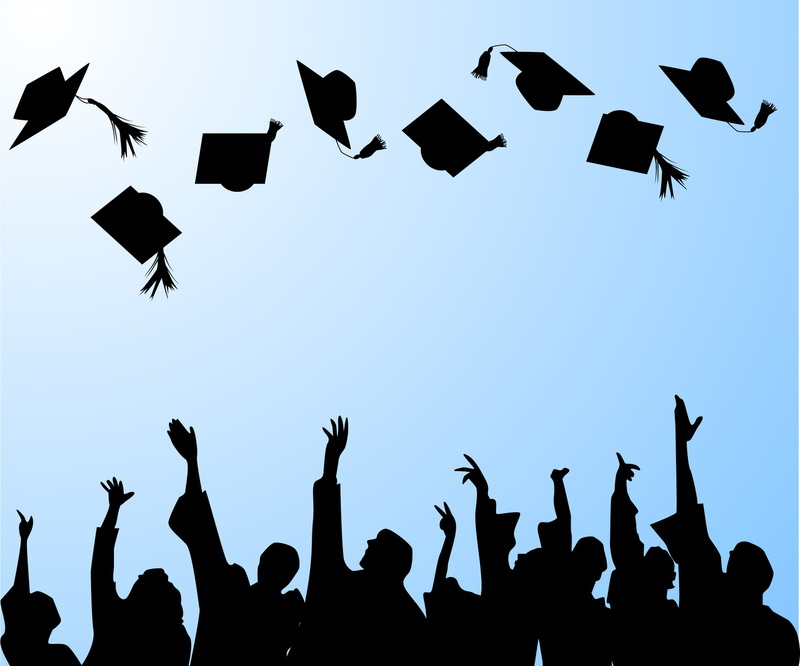 Unprecedented Demand for Accounting Grads | LinkedIn. March 13, 2014 in Careers, News.